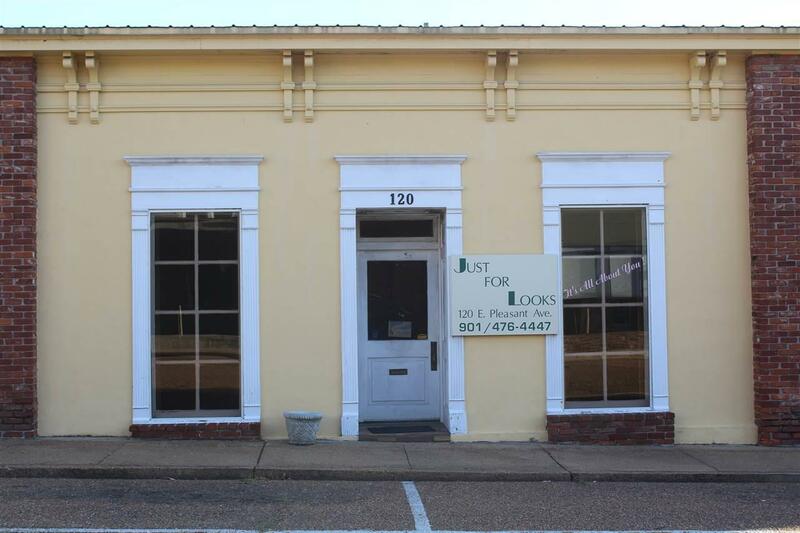 Investment Opportunity on Covington's Historic Square. 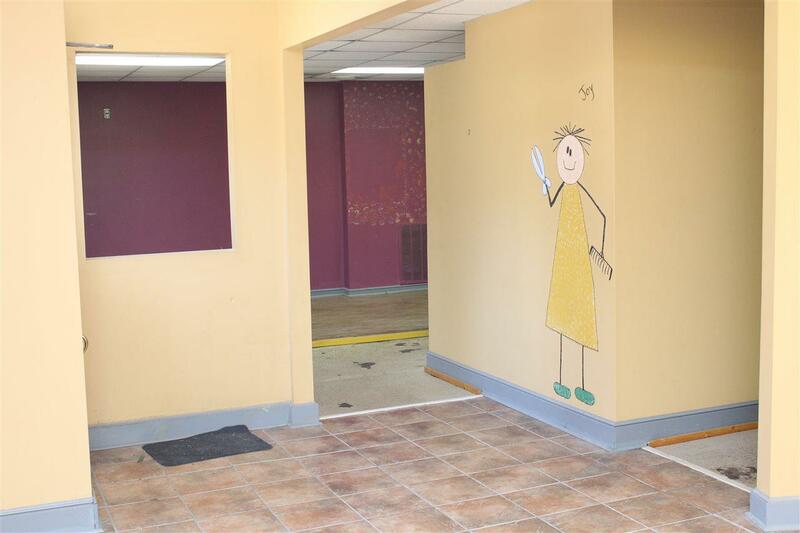 This building was previously used a hair salon. 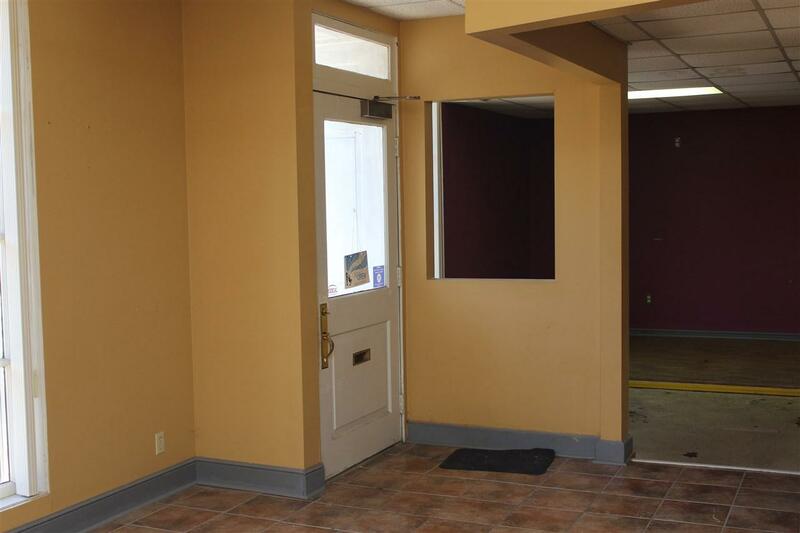 38x17 Elevated Area .Lobby.Reception Area/Office Space.Storage Rooms.Bathroom.Washer & dryer. 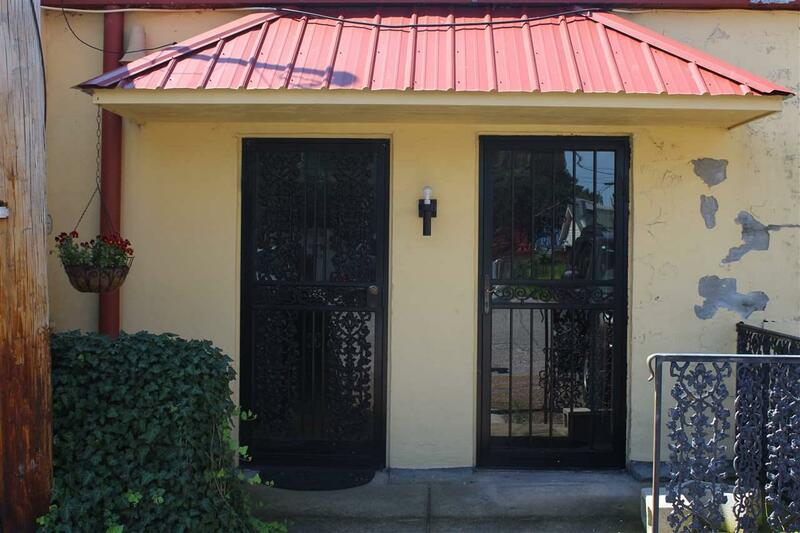 Rear Entrance has quaint Porch.Perfect opportunity to start your own business. Take a Look!